Windows Easy Transfer was an inbuilt tool in Windows for migrating settings, files, options and more from one PC to another. I used “WAS” because, with the launch of Windows 10, Windows users can no longer use this tool in order to migrate data to a new PC. To do that, you need to use some third-party software that we are going to mention in this post. But before listing down these software and telling you how to use them, let us know more about Windows Easy Transfer tool. It was first introduced in Windows Vista which a user could use in order to migrate data, settings and more from another PC to a PC they want the stuff moved to. If you have a PC that runs Windows 7 or Windows 8/8.1 and you are planning to upgrade to Windows 10, then these settings, apps, options and everything will be made available on Windows 10 after upgrade automatically but if you bought a new PC that runs Windows 10 and want to migrate these things from an old PC then you need to use some third party software. You can check the list below. EaseUS Todo PCTrans is by the folks at EaseUS who make incredible tools that let you manage your backups and recover your dead hard disks. While it is not an official tool, EaseUS has a reputation of being very good with their software and code. Similar to PCMover Express, it is also able to transfer over all of your data and apps to a new PC running Windows 10 – however it is not free, and only offers a trial version with limited features for free. It is however a good option and PCMover Express is not free forever either. Anyway, all you have to do is simply follow these instructions to transfer all your files over to Windows 10. Click here to and download the trial version and try it on both – your old, and new computers. Once downloaded, install the software on both of your computers by simply following the onscreen instructions and launch it on both of your computers after installation. Once again, you will see multiple options for transferring your files and applications – but a network connection is easier so we will click on that on both computers. Now on the old computer, a list will be populated with only one item – your new computer, simply select that one and click Connect. Now you will have to select the transfer direction – this is important, as you don’t want to wipe your old data with new computer’s files. Make sure it is selected to be from your old computer to the new one and click next. Now you get various options for picking and choosing what files and applications you want to transfer – take your time and review everything. Once ready, click Transfer. Now sit back and relax while it does its work, once it is done it will simply tell you that the transfer is complete and you can now enjoy your new computer. PCMover Express is a premium software used for migrating all the old PC files to your new Windows 10 PC. This is a software developed by Laplink but Microsoft has partnered with them in order to provide PCMover Express to their new Windows 10 users for free up to 31st August 2016. PC Mover Express will basically allow you to transfer folders, files, user profiles & settings. You can even use it to migrate applications from an older PC to a new PC running Windows 10. Follow the steps below and get started. Head over to this page on Microsoft’s website and download the non-commercial version of PCMover Express on your old computer. Once downloaded, simply go through the installation process. 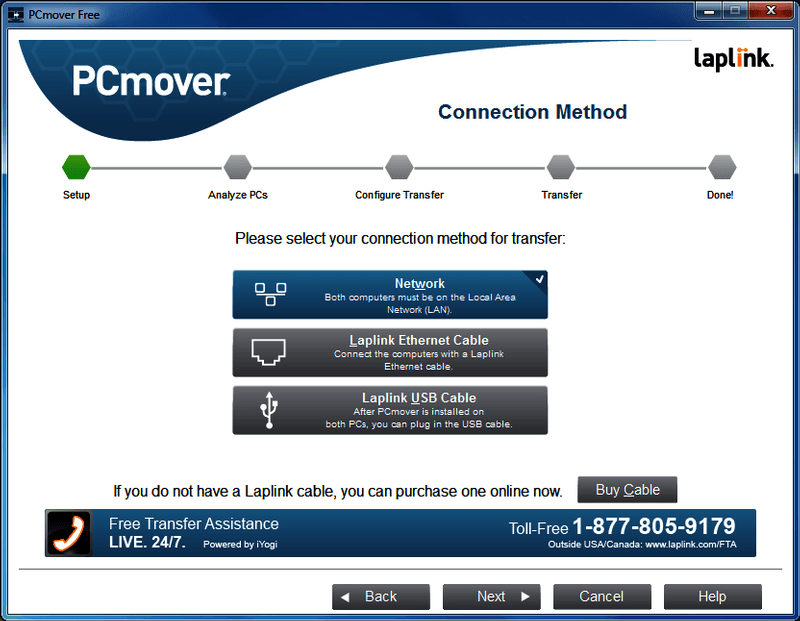 Once installed, simply run PCMover Express and you will see an option for PC to PC transfer. 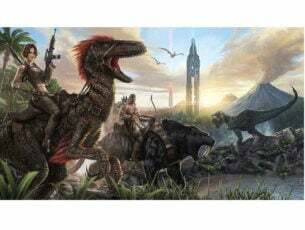 Select PC to PC Transfer, click Next and go through all the details about the transfer – you will have to acknowledge these details, and click Next. Now since we downloaded PCMover Express on our old computer, you must select the Old computer option on this page and click Next. While there are multiple options available for the transfer medium, the easiest would be a good network connection be it wired or WiFi – so select that option. Click next and wait for it to do its magic – you can set it up to send you an email or text message when it is done. Once finished, we must move to our new computer and install PCMover Express on that as well – and select the same options as earlier, except this time we pick the New computer and select the same transfer method as we did earlier after which it should automatically detect your old PC’s existence. Once you hit next with your old PC selected PCMover Express will start scanning your new PC to find any compatibility issues. After the scan, you get to choose if you want to do an advanced or standard transfer – standard is the easiest while advanced gives you more options, you can pick and choose whatever you like here and click Next. Now PCMover Express will give you a summary of your transfer, and an option to email or text message you when the transfer is complete – simply click next and sit back. These two third party softwares are good enough if not better than the official Microsoft tool that was deprecated. 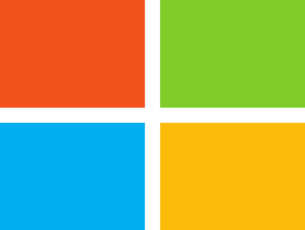 Tools such as this are always going to be in demand, but they are not always perfect and they are very hard to build and maintain – leading companies like Microsoft towards shutting them down. But demand outweighs supply, therefore there will always be someone building a better tool than the last one.